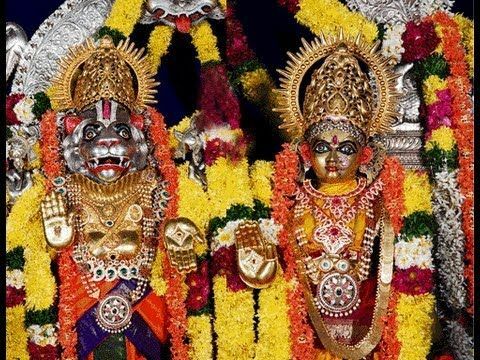 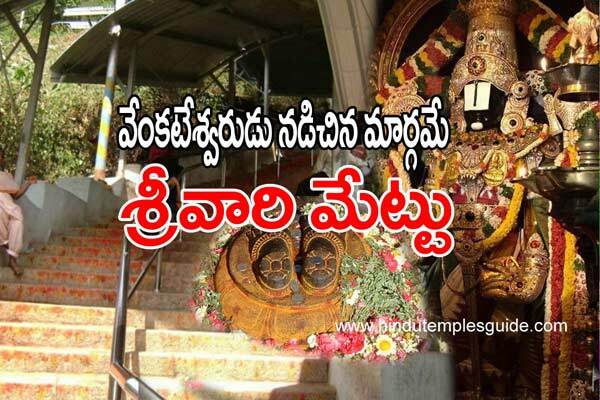 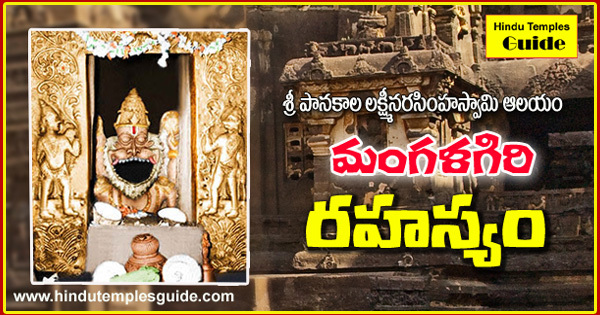 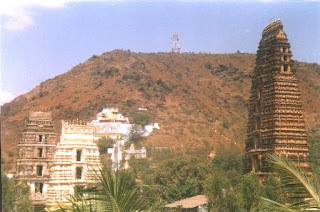 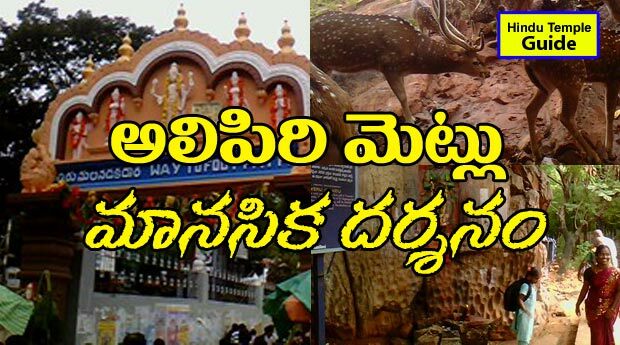 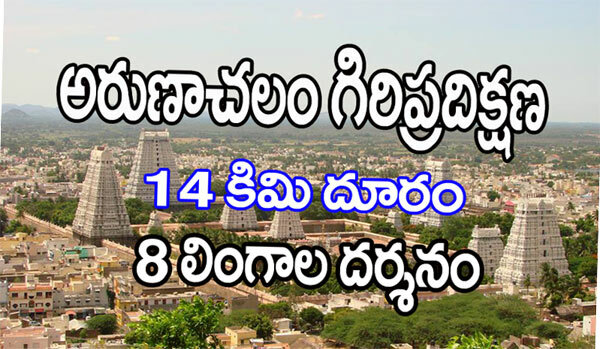 Temple is 13 km from Vijayawada Bus station. 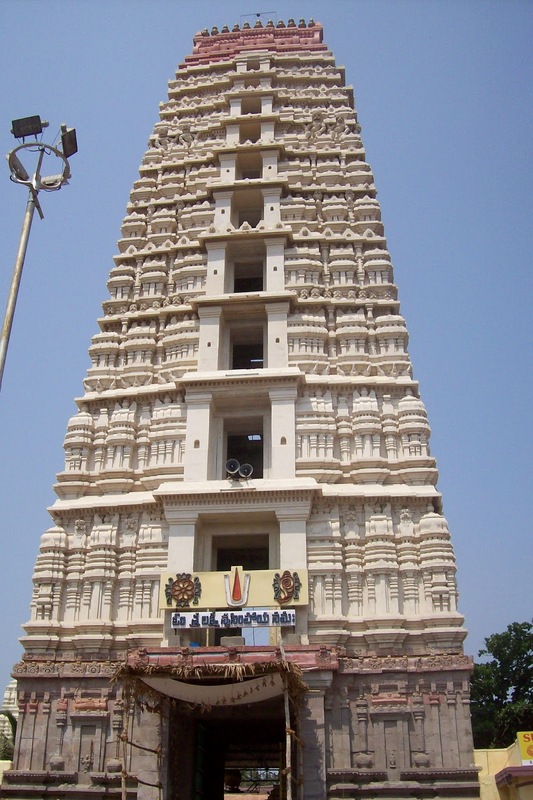 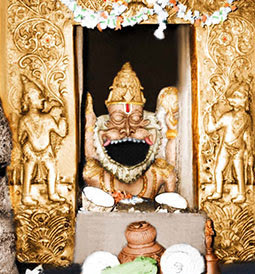 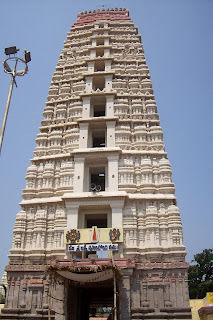 The nearest Railways Station is at Vijayawada Railways Station of 15 km distance from Temple. 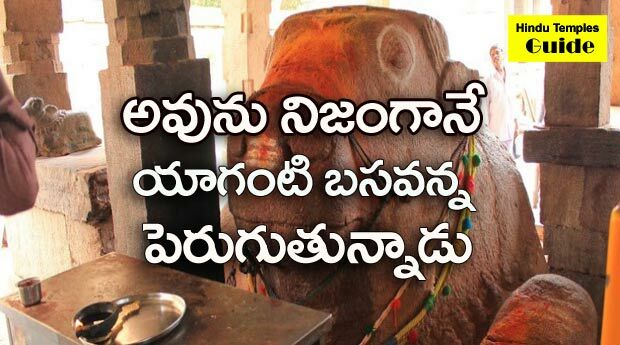 The nearest Airport is Ganavaram Airport of 35 km distance from Temple.